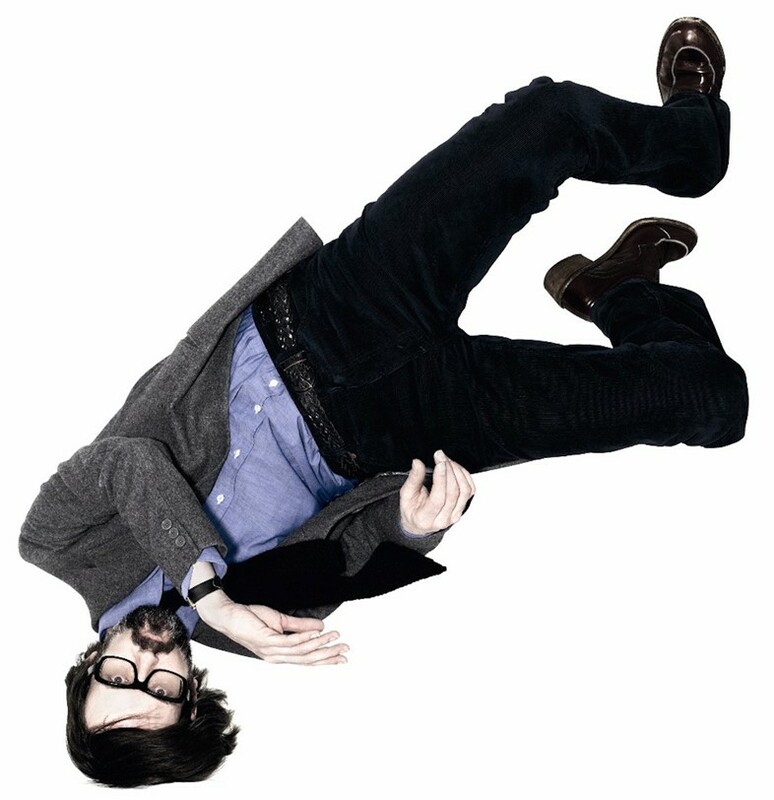 “The blue cords were made for me,” wrote Jarvis Cocker, “The leg is V. long ‘cos I wore them with high heels. Could probably get away with having them shorter.” The new AnOther Man cover star kept a witty diary of his wardrobe fittings in the run-up to the shoot, photographed by Alasdair McLellan and styled by Alister Mackie. 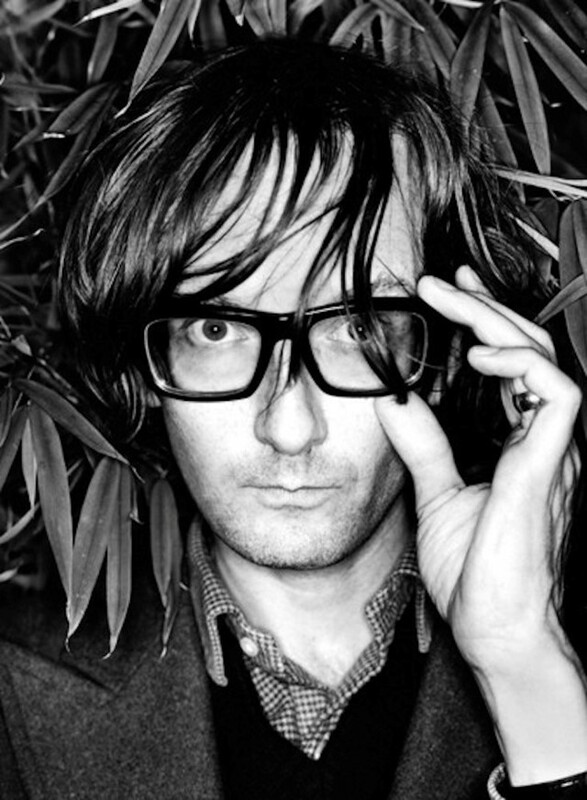 Titled Notes on Clobber, it perfectly sums up the enigmatic Pulp frontman, whose idiosyncratic style and irreverent poetry shaped music and fashion throughout the ‘90s. 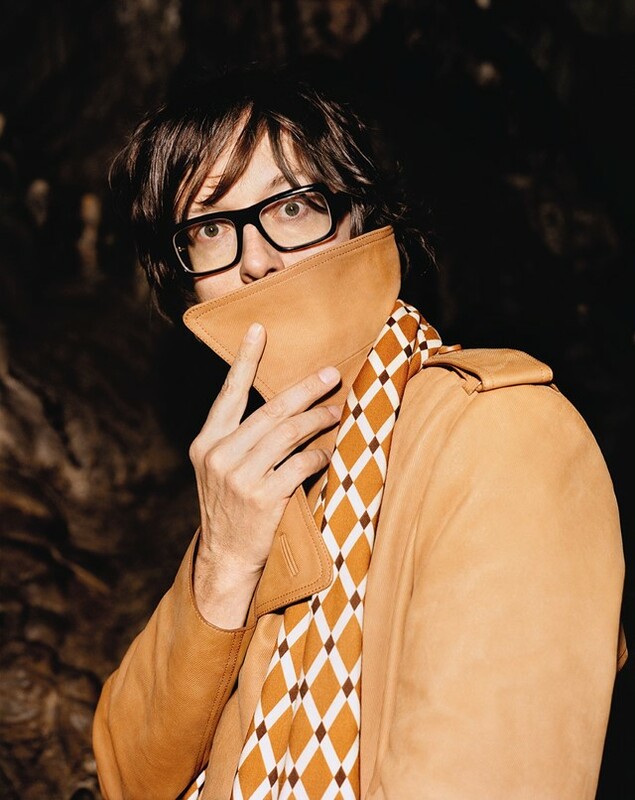 Jarvis Cocker has been a figurehead for Britpop ever since he sang along with the common people in 1995, writhing and jolting onstage – a style of performance which would soon become his trademark – dressed in a burgundy velvet suit. 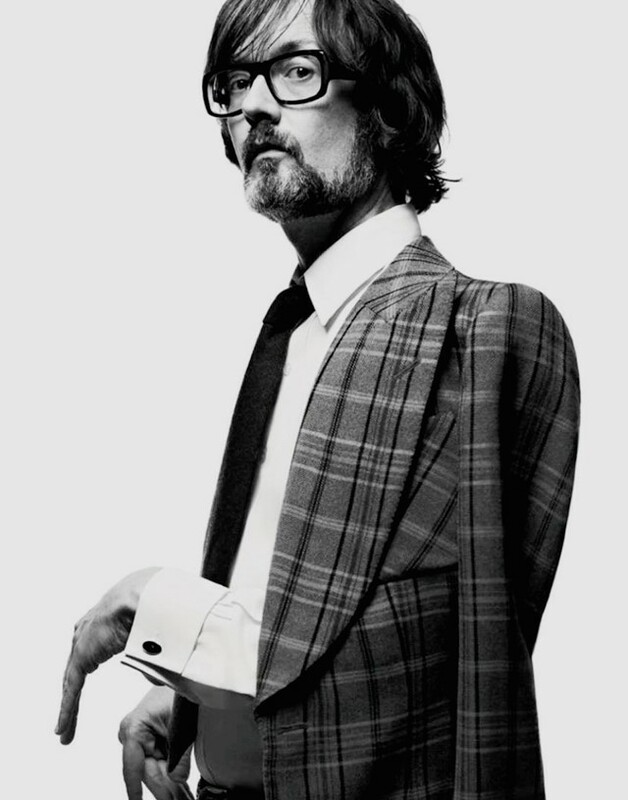 Distinguished by his spindly frame and thick-rimmed glasses, he developed a modern dandy aesthetic that fought the disheveled grunge style of the decade. We have watched Cocker grow up through a Britpop lens and mature from enfant terrible to national treasure, with enduring charm and signature swagger. Here, we break down Cocker’s thrift-shop style in a cohesive three-point guide. 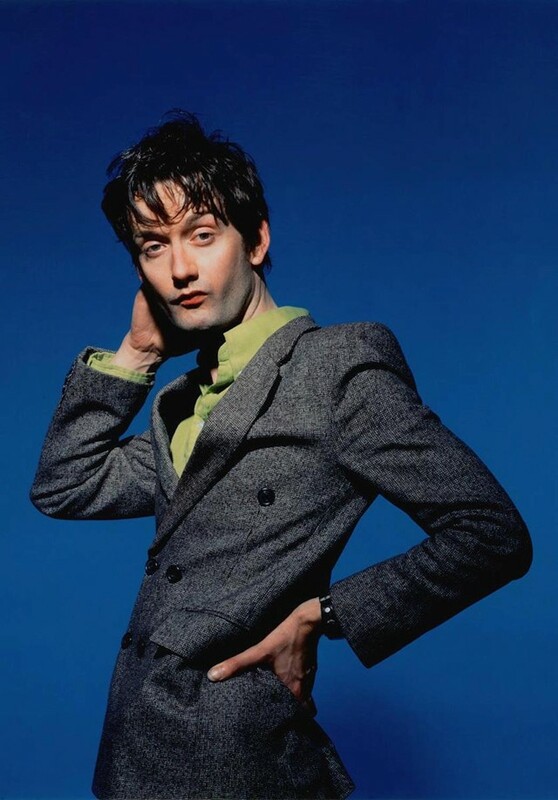 Cocker’s fashion style is defined by a love-it-or-hate-it brazenness, and indeed a Marmite colour palette too – brown sauce suits are his go-to, along with clashing prints and pinstripes in 70s hues of mustard yellow, avocado green and burnt red.